The best sunglasses are certain types of sunglasses that satisfy your individual needs. 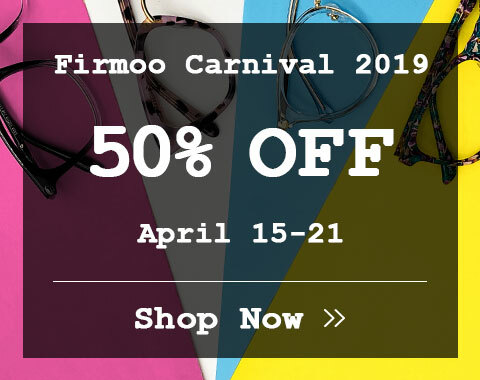 Firmoo carries the latest selection of best sunglasses for women & men, featuring best quality, inexpensive prices and varying styles. They are specially designed to protect you against harmful UV rays and help you make fashion statements as well. 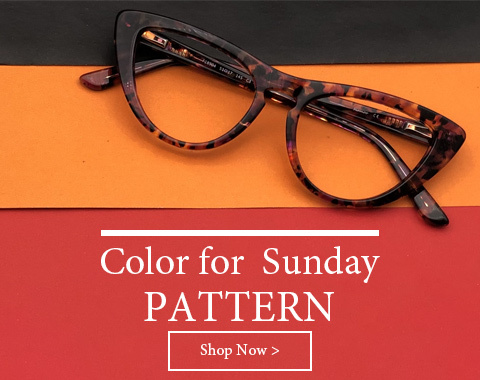 Firmooâ€™s wide ranges of sunglasses are for you particular life style, including RX sunglasses, reading sunglasses, polarized sunglasses, and more. The best sunglasses are what fit you most. You shall find the right pair of sunglasses that fit your face shape and personal style. You can find various kinds of sunglasses in different shapes, aviator sunglasses, oversized sunglasses, round sunglasses and more. If you are into retro, our exquisite retro vintage sunglasses are best sunglasses for you. If you like classic, aviator sunglasses, one timeless style, are best sunglasses you shall lay your hands on. 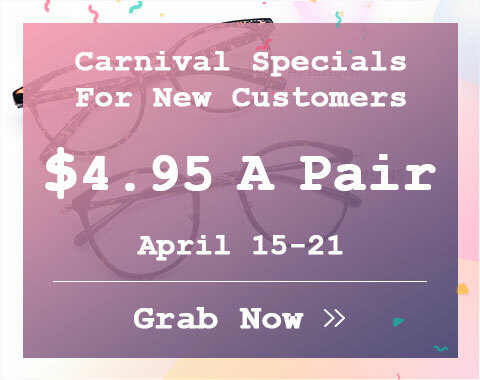 If you have vision problems, our prescription sunglasses are THE best sunglasses you need for helping you see clearly, protecting you, and add a cutting-edged look to you. In an age when individualism is more than ever emphasized, what else speaks more about yourself than a pair of chic and distinct sunglasses that suit you best? Use our virtual Try-On System, to find the best sunglasses that suit you most.